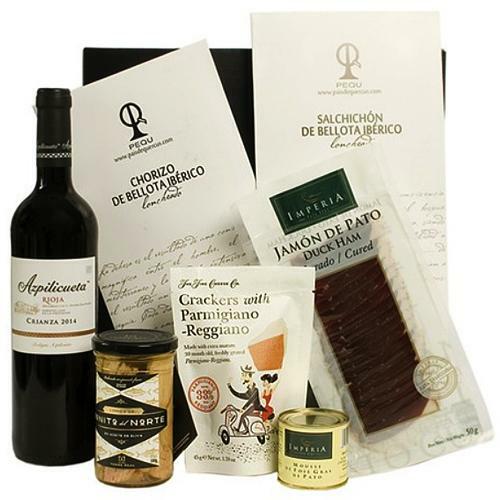 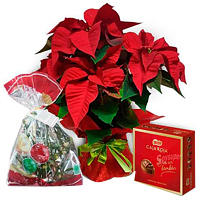 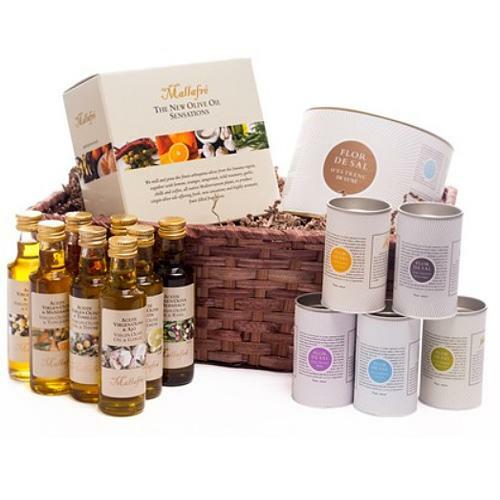 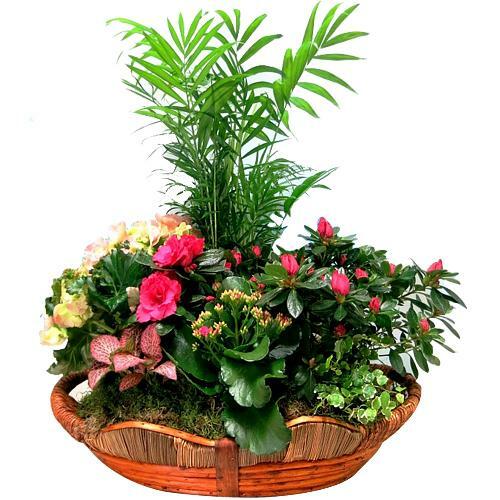 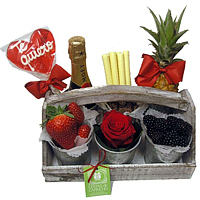 Item Description : Add sweetness into your relationship by sending people close to your heart this Irresistible Festive Assortment Gift Pack that is sweet as your pure love. 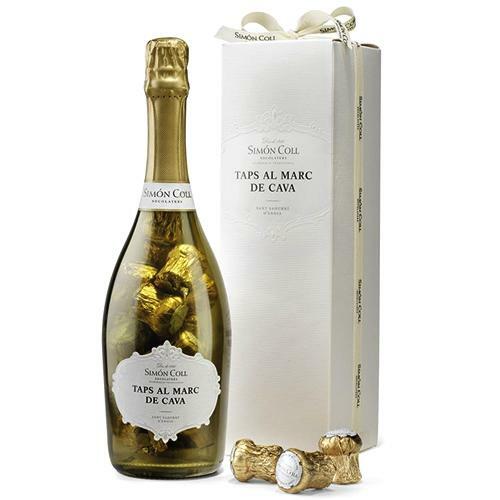 Everyone is sure to find a favorite within this memorable gift Cava Bottle as it is brimming with Taps coated with Chocolate and stuffed with a delicious Truffle. 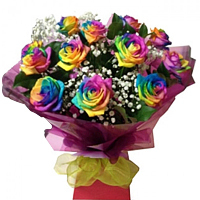 Note :- delivery in 2-3 Working days.